I love this time of year, all wrapped up in scarves and coats, candles lit and spiced coffee! 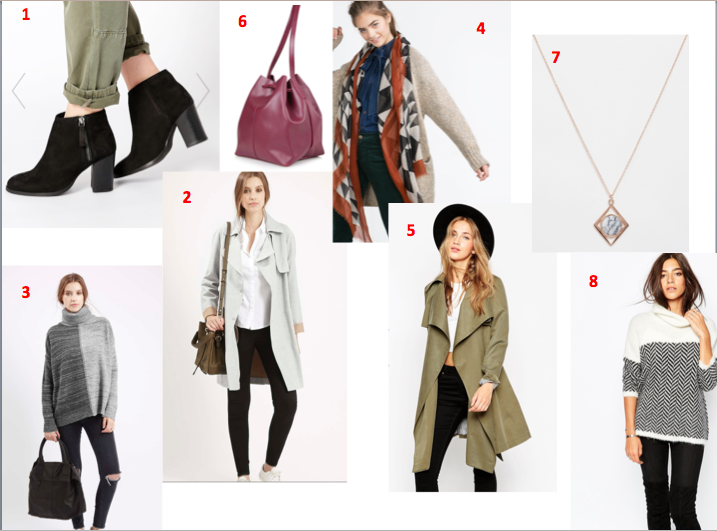 Here is my autumn wish list edit. Which is your favourite? All links below.